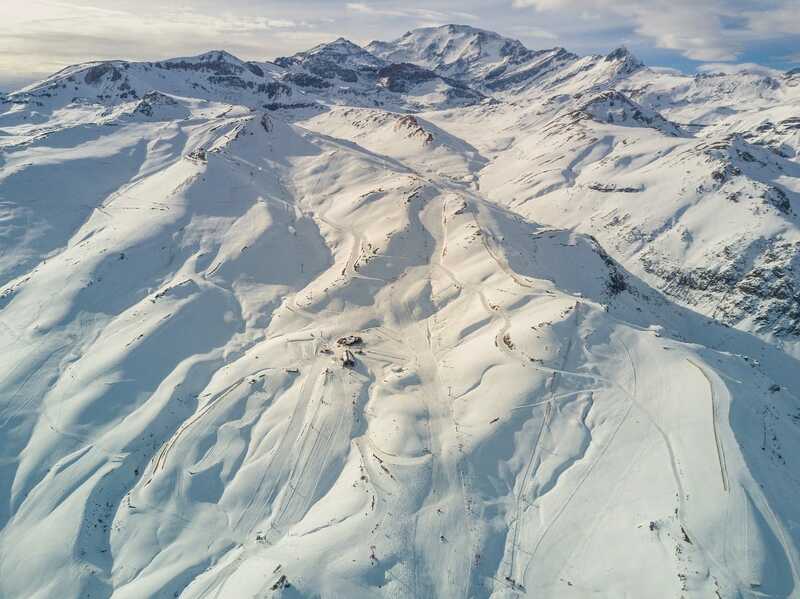 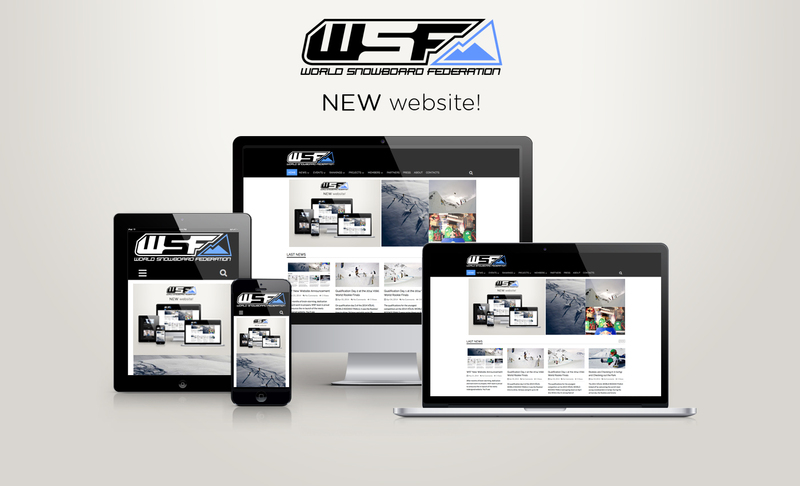 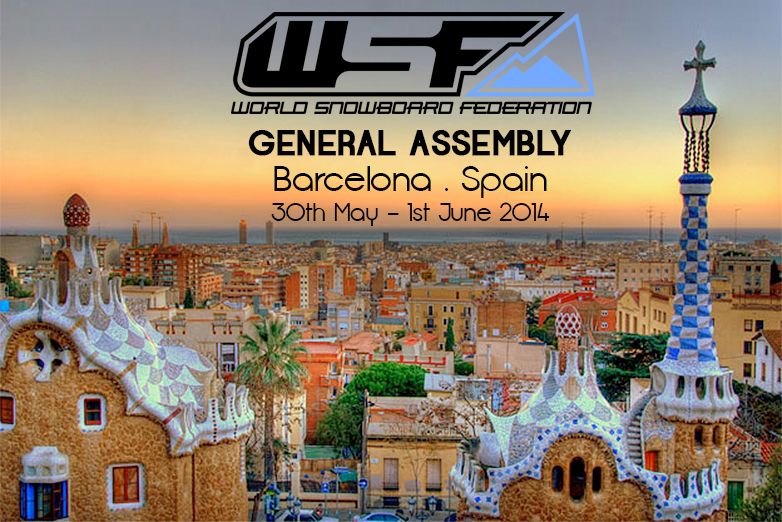 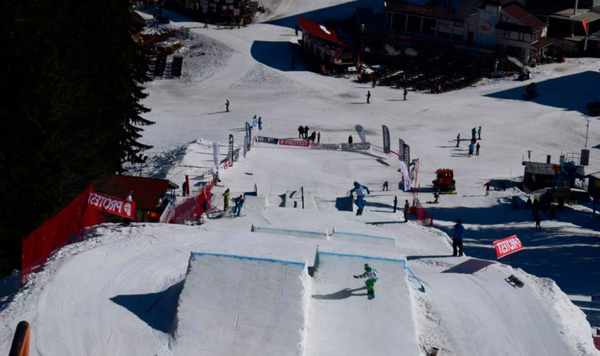 The WSF Banked Slalom World Tour is back. 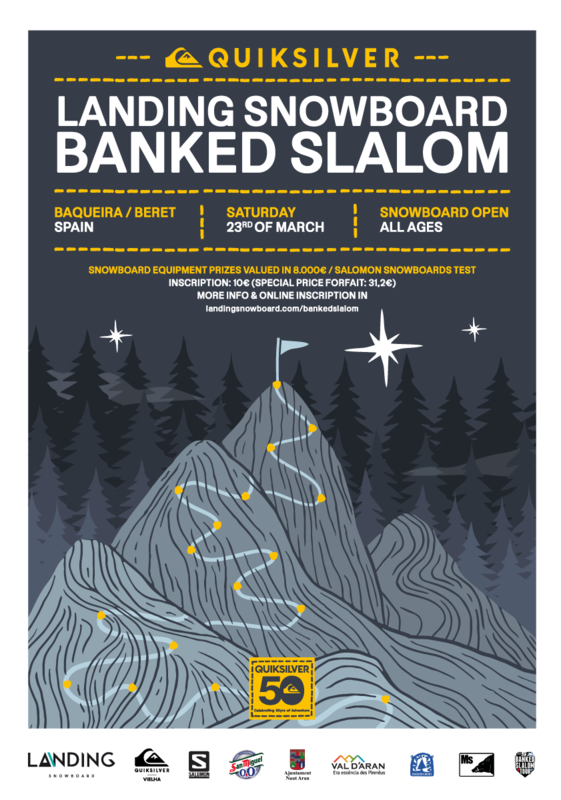 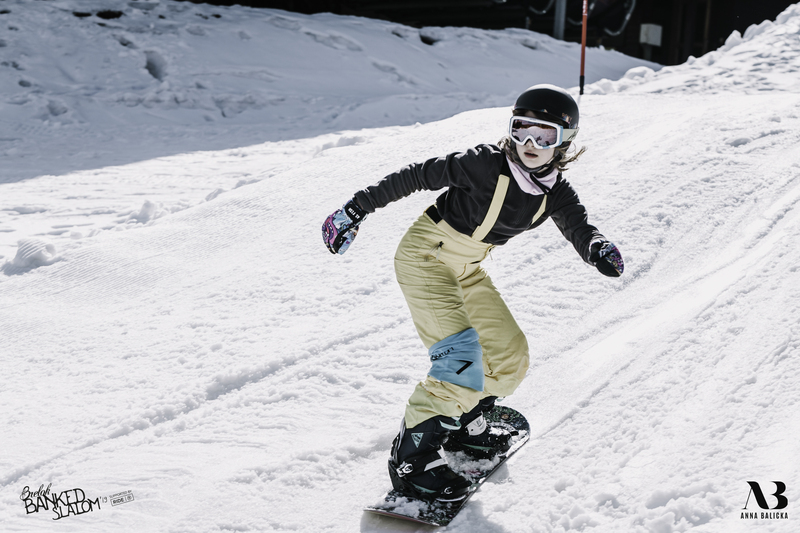 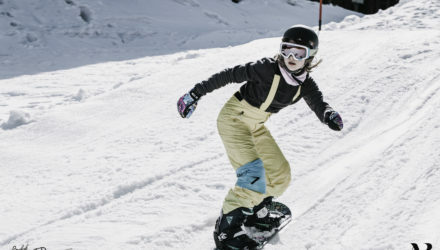 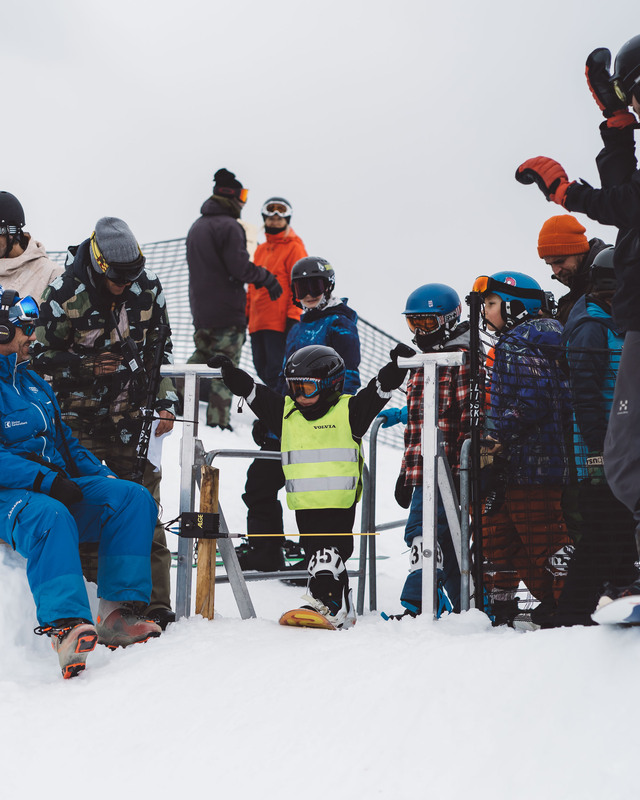 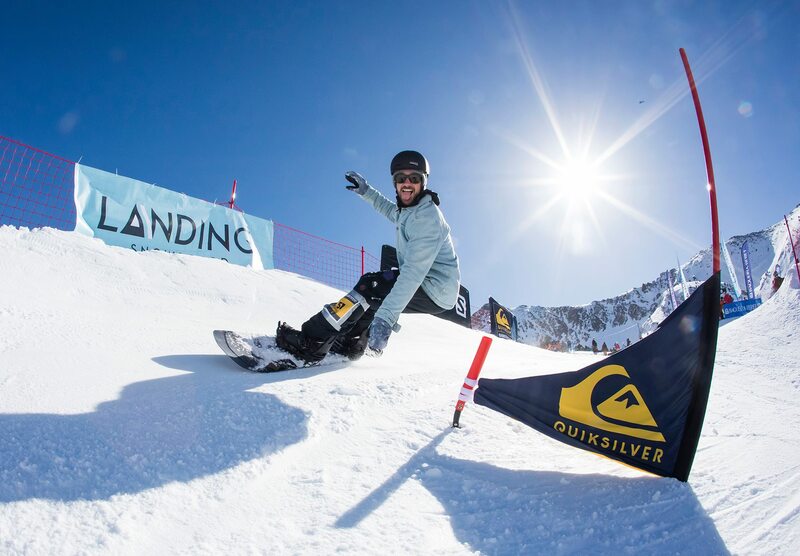 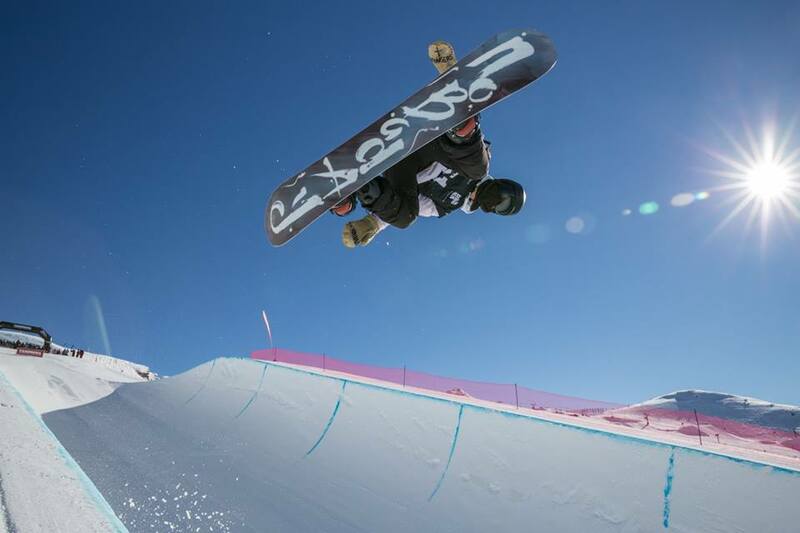 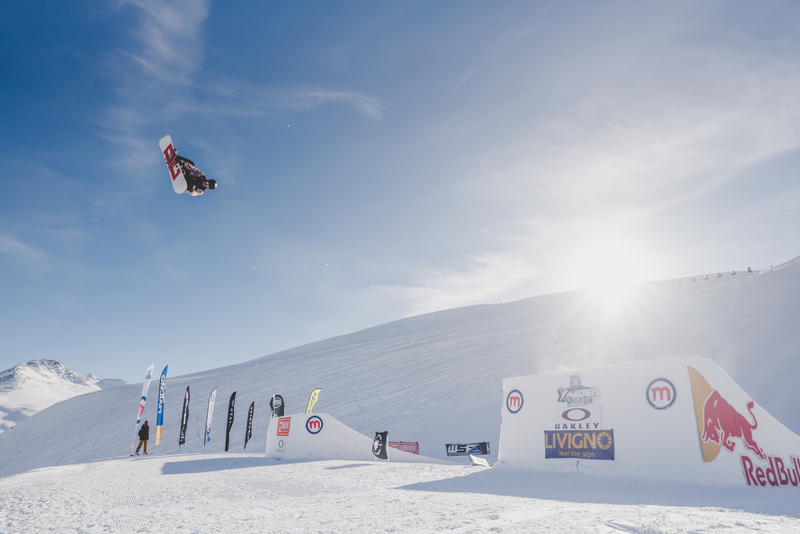 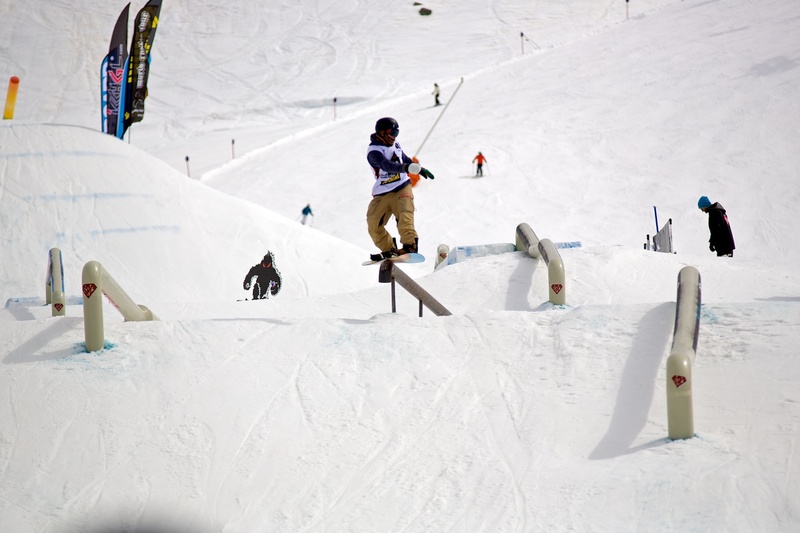 Launched in October 2014, the BST is an international campaign to promote and celebrate the history of snowboarding. 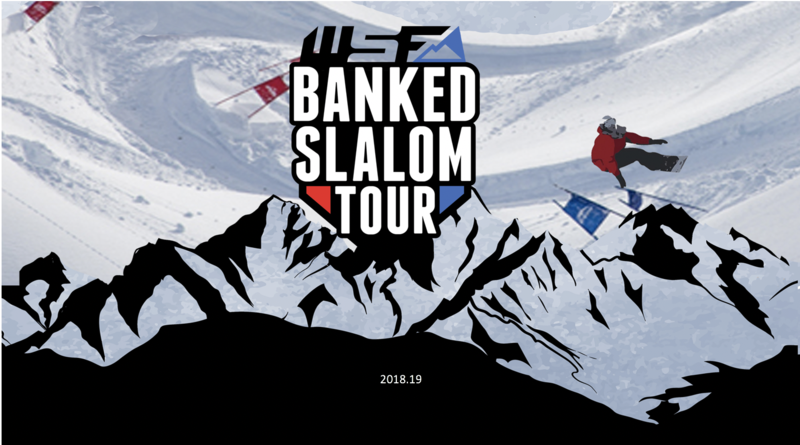 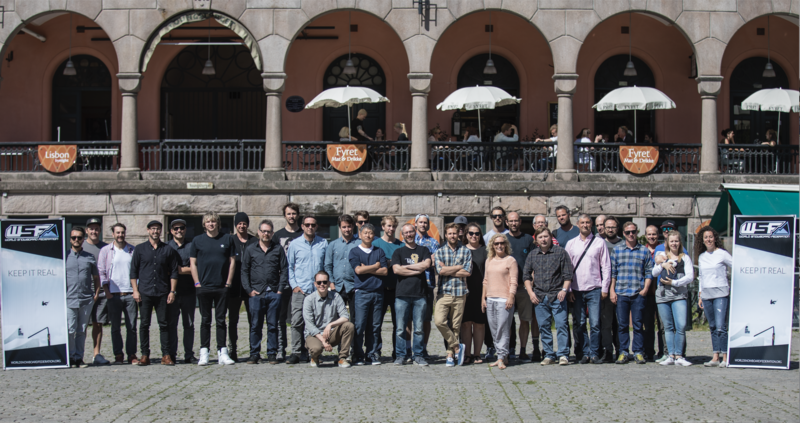 In its second edition, more than 2800 riders took part in the tour that crossed 10 countries worldwide with 22 events and the upcoming tour will be even bigger.